You may order single issues of D.C. 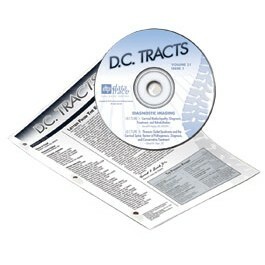 Tracts from our selection of topics. We offer chiropractors the opportunity to purchase single issues, either with relicensure credits or without. Discounts are available if you buy complete volumes. 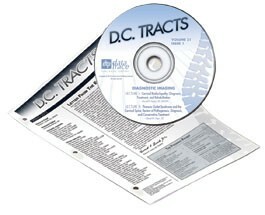 DC Tracts boasts a premier Editorial Board of highly qualified Chiropractors, Osteopaths and experts in the field contribute lecture and editorial materials.